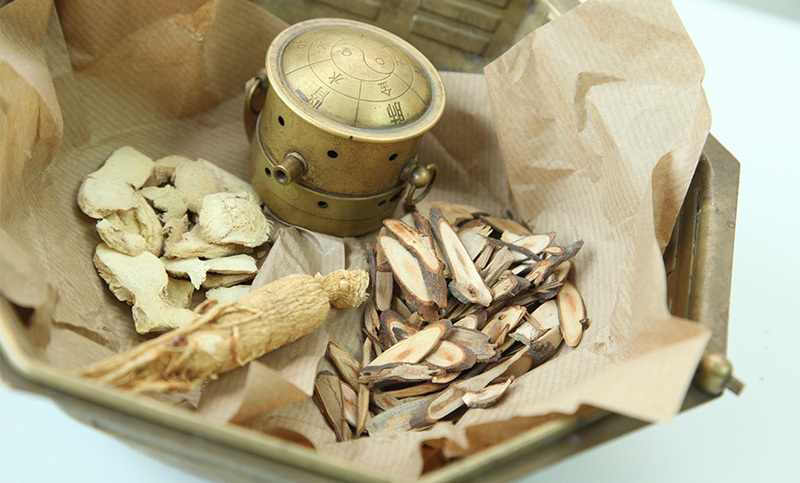 Body & Soul’s specialists apply Traditional Chinese Medicine in the field of dermatology. The skin is one of the body’s interconnected systems, reflecting what is going on inside the body and how the body is handling outside stressors. After careful diagnosis, the TCM doctor usually prescribes a combination of herbal medicine and acupuncture to effectively treat many skin conditions. TCM identifies the pattern of a disease differently than western medicine. Skin conditions often result from internal disorders, especially in the lung system. Therefore, TCM treatments can resolve many dermatological disorders when western medicine has failed to provide relief. 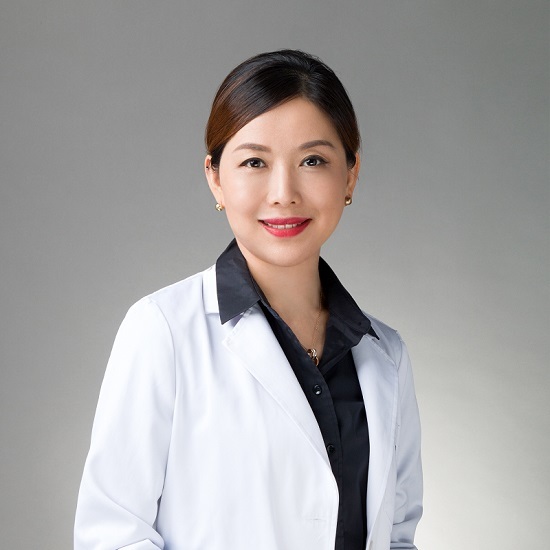 Make an appointment with one of our TCM dermatology specialists. You can also contact us for questions about your condition and treatment options.